The 24-year old linebacker who retired due to brain trauma concerns told Face The Nation on Sunday he will return 75% of his signing bonus. 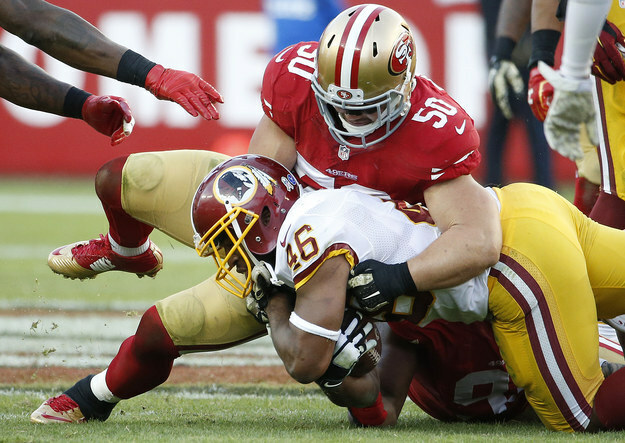 Chris Borland said on Sunday’s Face The Nation that he will pay back 75% of his $617,436 signing bonus the San Francisco 49ers. Borland signed a four-year rookie contract with the 49ers last year. The value of his lump-sum signing bonus was meant to cover playing time for the entire contract. 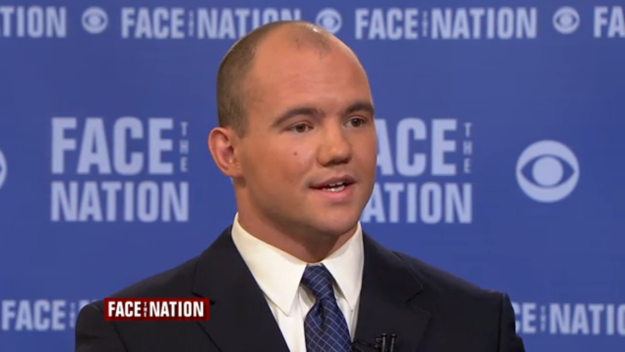 For the three years he did not play, Borland said will pay back $436,077. I never played the game for money and attention. I love football and I’ve had a blast. I don’t regret the last 10 years of my life at all. I’d do it over the exact same way.